This is a short list of our most frequently asked questions. For more information about NOKE LED LIGHTING, or if you need support, please visit our support center. We’re looking forward to get an interesting business dialogue with you. If have a question and want advice how to contact you? Directly send e-mail to consult us at info@nokeled.com, or talk on Skype:noke-led etc. You have the ability to do independent research and development? Our engineering department has 6 people, and we have the research and development capabilities. We also collect regularly each customer’s feedback, on product improvement and new product development. 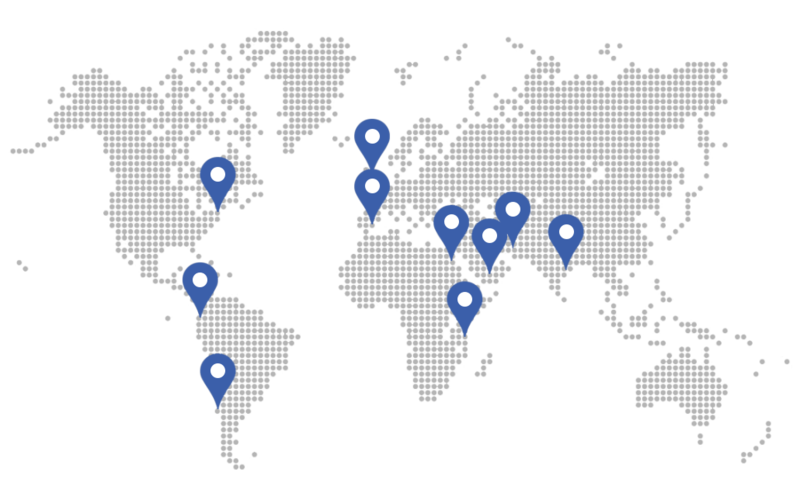 Our markets are all around the world. We have five years of experience in foreign trade, with great customer base. What extra service will you provide? We are glad to provide custom made products and solution. You are retailer, wholesaler, or contractor? We always introduce you the right cost performance items. If you are not satisfied with our service, you will be get respond within 48 hours. We have established a customer complaint center. Contact us now, ready to help you. You are factory or trading company? We are a factory, and provide OEM service. We are a factory, and provide OEM service. Our partners from all over the world huge project like(Indiana, USA).